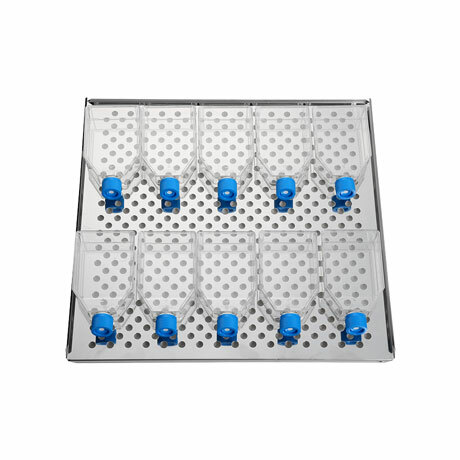 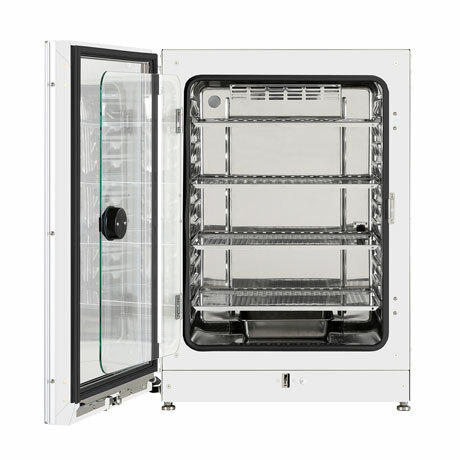 We understand that creating successful cell cultures requires a CO2 incubator that offers the highest levels of precision, security and ease of use. 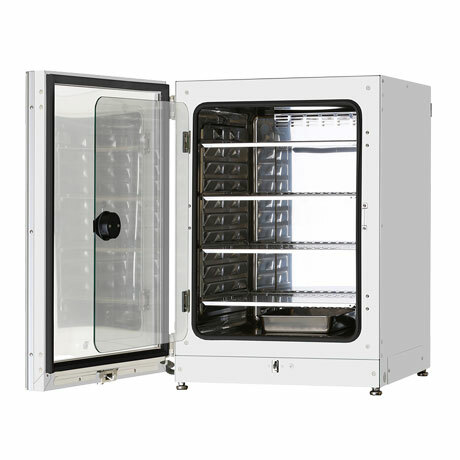 Our latest IncuSafe MCO-170AIC CO2 Incubators with innovative technologies offer outstanding quality in performance, maximise cell culture productivity and provide optimum results and reproducibility. 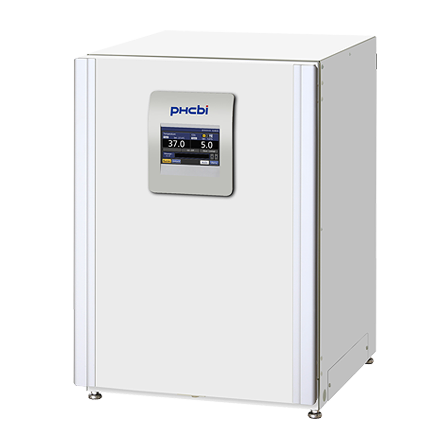 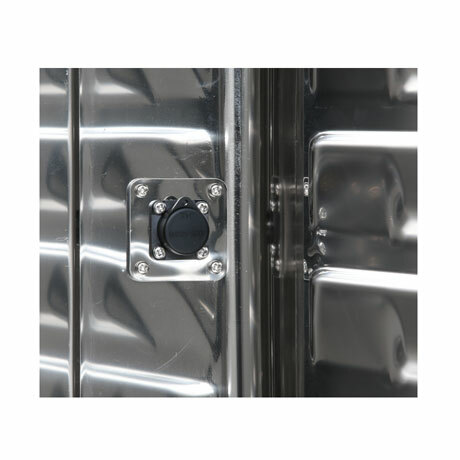 The MCO-170AICUVH has a built-in UV lamp and a H2O2 Decontamination board and Electric door lock with password. PHCbi’s H2O2 vapour sterilisation cycle reduces downtime to less than 3 hours for complete, validatable decontamination for increased productivity.